﻿ History of Carriacou, the important dates and events during colonialism. 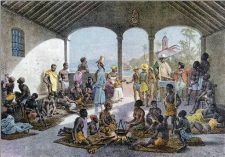 History of Carriacou, the important dates and events during colonialism. Carriacou and Grenada history, first Amerindian settlers and occupation by European countries. Origins of the Carriacouan population and traditions. Guides » History of Carriacou. History of Carriacou from precolombian times till recent years. Old factory on Carriacou at Sparrow Bay. Among the industries that existed on Carriacou were cotton, sugar, lime(juice), indigo, and boating. Cotton was the primary product of colonial Carriacou. 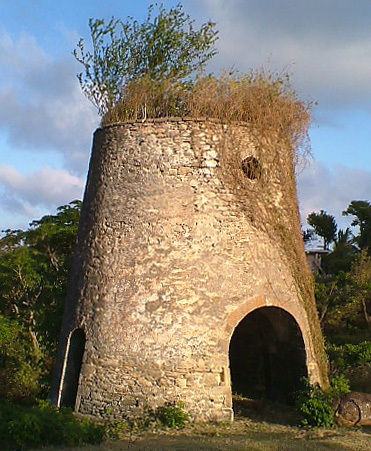 While there isn’t strong evidence, the windmills on Carriacou were almost certainly associated with the crushing of cane. 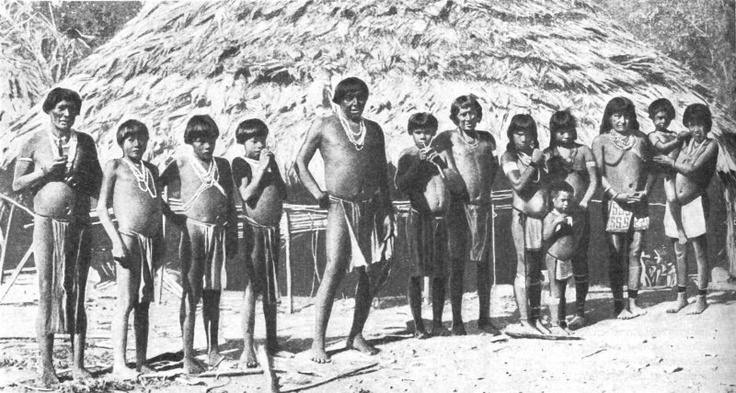 Arawaks and their clothing in front of traditional housing. Origin of the population, trade in slaves. 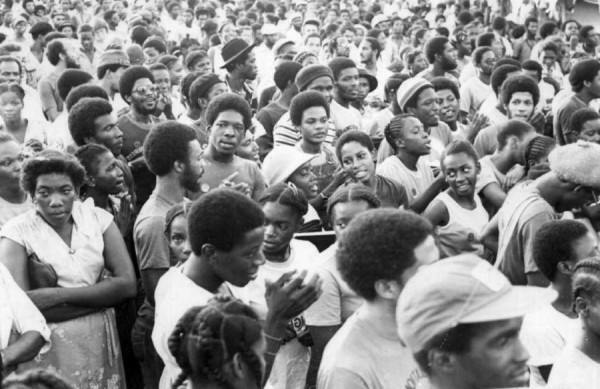 Carriacou history – Chronological list of events. 500-1000, Taino Amerindians came to Carriacou. The Spanish called the native Taino Amerindians Caribes or Caribs, meaning Canibals. The Caribs partially mixed with the Arawak amerindians, hence the Caribs went virtually extinct. 27th Sep 1650, Jacques du Parquet bought Grenada from the Compagnie des Iles de l’Amerique, which was dissolved, for the equivalent of £1160. 1657, Jacques du Parquet sold Grenada to the Comte de Cerrillac for the equivalent of £1890. 1664, King Louis XIV bought out the independent island owners and established the French West India Company. In 1674 the French West India Company was dissolved. Proprietary rule ended in Grenada, which became a French colony. 1762 Carriacou was part of the French colony. Following French defeat in the Seven Years’ War, it ceded its territories to Britain. Carriacou and Grenada changed several times hands as French and British colony. The island was part of the British Grenada colony from 1763-1779 and 1783-1974. It was part of French Grenada colony from 1779-1783. 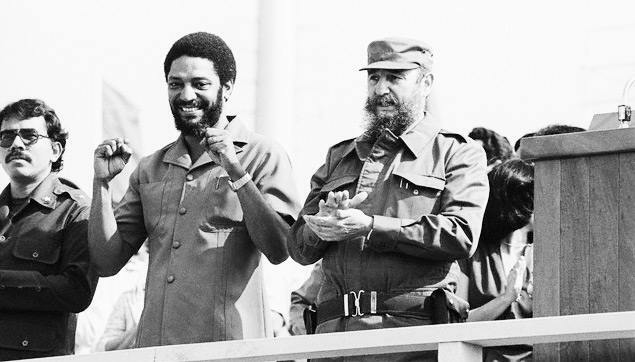 It has been a dependency of Grenada since 1974. 1656, Jean-Baptiste Du Tertre, a turtle fisherman living in Guadeloupe, visited Carriacou. He was the first recorded French/European person to visit the island. It was colonized first by the French among the European newcomers. 1720, Bartholomew Roberts captured a French ship near Carriacou and commandeered it, renaming it the Royal Fortune. 1750, the first census of the island was conducted. 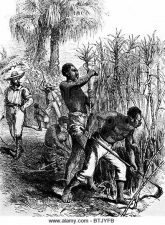 It recorded 199 people (92 Whites, 92 Blacks and 15 Mixed Race, people of African descent were mostly enslaved) living in Carriacou. 1763 near the end of the Seven Years’ War, Carriacou was ceded with Grenada by the French to the British after their defeat in the war. 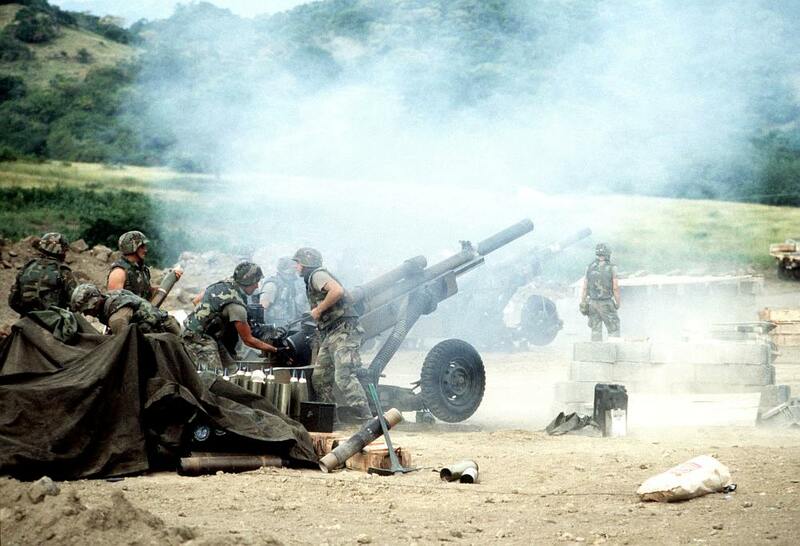 In addition, the British had captured neighbouring Grenada. 1776, the island population was 3,239 (86 Whites and 3,153 slaves). Not counting the free Blacks and the free Mulattos or people of color. 1791, Gun Point (Rapid Point), which had been a division of the Grenadines, was made a latitude on the island. The Point belonged to Saint Vincent and the rest of Carriacou belonged to Grenada. 1870, Stephen Joseph Perry led a British government expedition to observe a solar eclipse at Carriacou. The contribution of slaves in the industrial heritage of Carriacou cannot be overlooked. 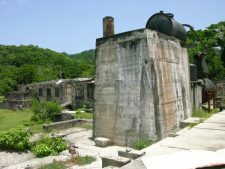 The remnant estates and ruins of industrial sites that are found on Carriacou today is the legacy of their hard work. 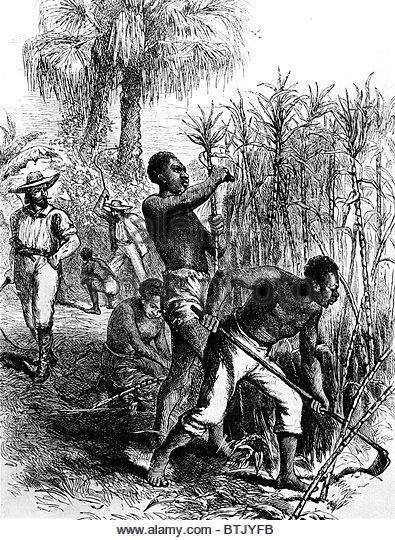 While slavery should never be celebrated, it is part of Carriacou’s history. The ruins and remnants of estate houses, factories, water delivery systems, windmills, and ginnery, provide tangible connections to the lives of the ancestors of today’s Carriacouan. Up until the 1920s, Carriacou grew limes commercially and processed the juice. In and around the 1920s many of the lime operations shuttered due to lack of profitability, likely a direct result of the freeing of the islands slaves. But as recently as 1981, the lime factory in Craigston (Craigston Great House), a significant historical landmark, was in operation. Indigo was produced for a period in the early 1700s at the Meldrum Estate. 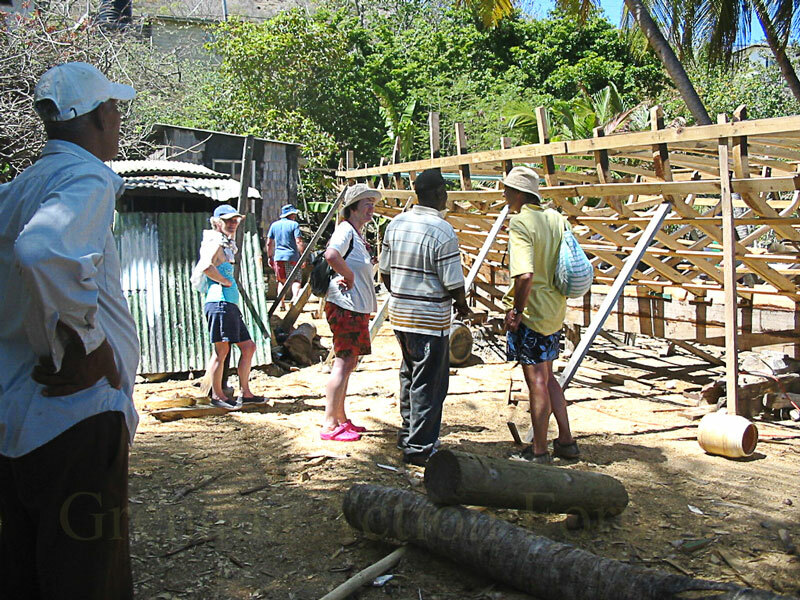 The building of wooden boats can still be witnessed in the village of Windward – a tradition that is unique among Caribbean islands in its survival. 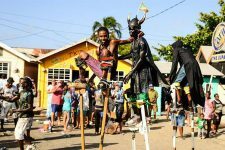 Introduction of Carnival on Carriacou. Men on stilts and oils as makeup. In the 19th century, the Pierrot Mas was first introduced to Carriacou. The next century, in 1922, Petite Charles first introduced the Jab Jab (Devil) Mas to Carriacou. The telephone system began operating in 1961 on Carriacou. Bishop’s College was the first secondary school in Carriacou. The school was opened in 1964 by the Anglican Church. 1965, the Carriacou Regatta began. 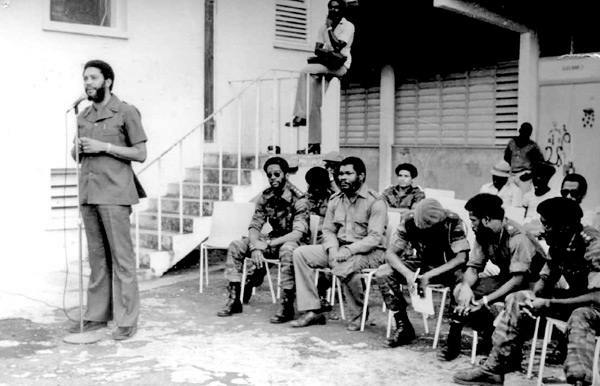 October 31, 1975, the Carriacou Carib Organization (CCO) began. 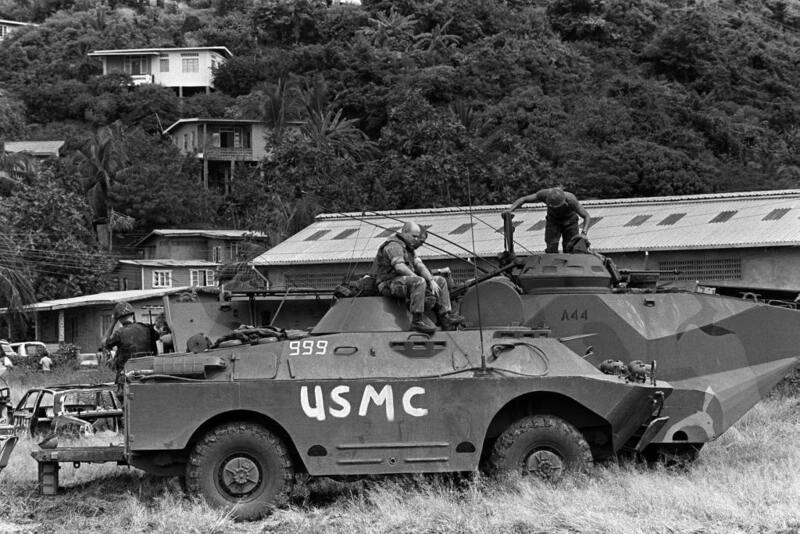 During Operation Urgent Fury, two companies from the 22nd Marine Amphibious Unit made a combined sea and helicopter landing on Carriacou. The nineteen Grenadan soldiers defending the island surrendered without a fight. 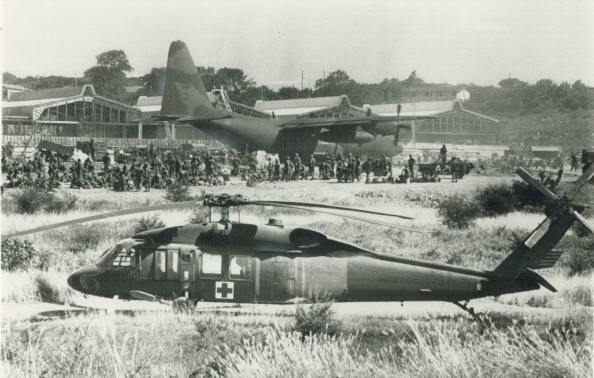 This was the last military action of the campaign. Carriacou has recently dealt with two hurricanes. Hurricane Ivan in 2004 destroyed large parts of Grenada. Several locals like Cuthbert Snagg have been very active, they are replanting the island with succes. Hurricane Emily in 2005 caused more destruction on Carriacou. Next: Login or signup as a new member.